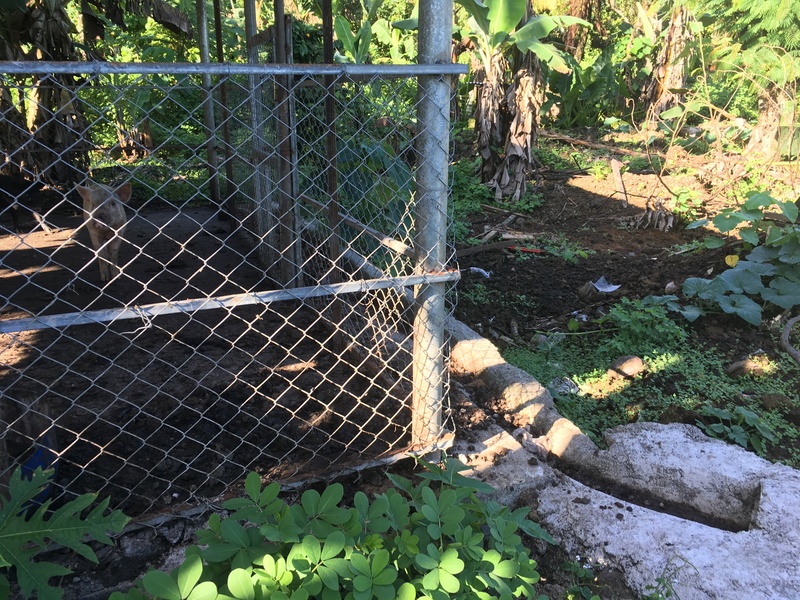 Cooking gas and quality organic fertilizers are practically free for some Samoan farmers, after five months of using biogas digester systems. 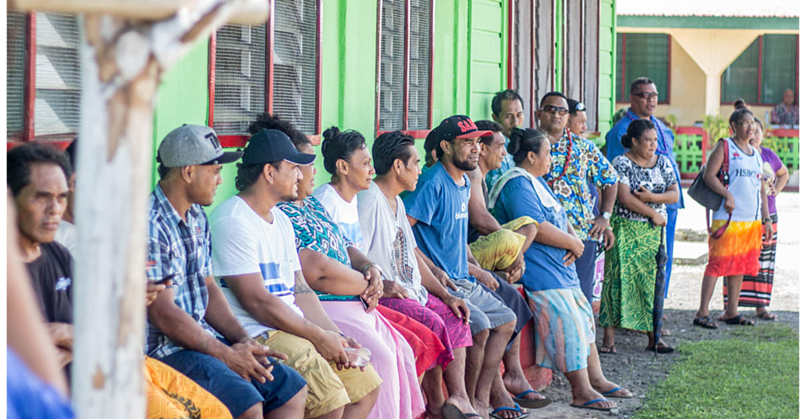 The Samoa Farmers Association, in partnership with the Ministry of Natural Resources and Environment project has distributed 17 biogas digesters across Upolu, and trained up farmers on how to use, maintain, and get the most out of them. Project consultant, Sala Tuiafiso Sagato, has been a key trainer of the biogas systems. He said the farmers are seeing real benefits, both in their farm, and in their wallets. “There is a big demand for this now, we have a waiting list of farmers for the next phase of the project,” Sala said. 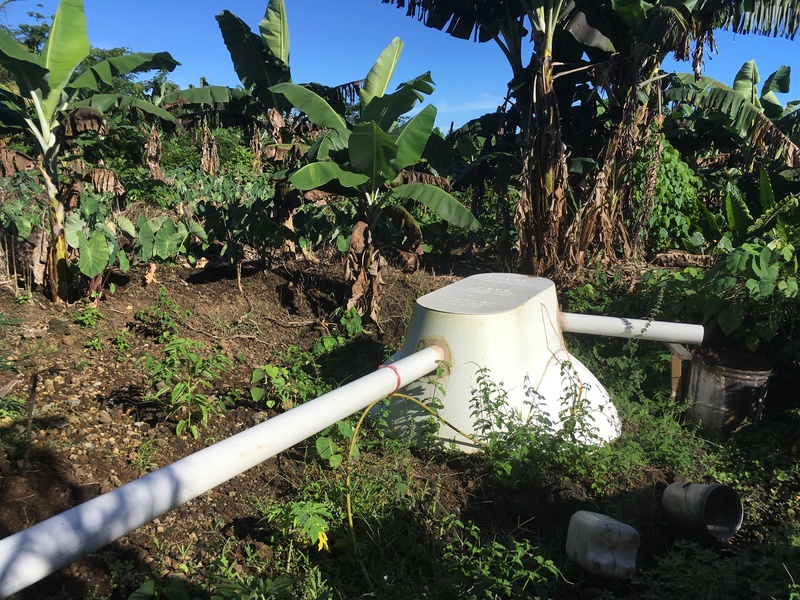 Biogas digesters use organic products like animal manure, plants, and food waste, and converts them into a natural gas that can be used for cooking. The by-product is an extremely potent fertilizer that can be used on any plant. Aukuso Samy Nansen from Aleisa, unlike other farmers, invested T$5000 into installing his biogas digester. He dug a deep hole behind his pig pen, which he developed by installing a gutter which leads straight into the digester itself. That’s because the best feedstock (supply) is animal manure. It converts into energy quickly, so within three to four days, Mr Nansen has enough gas to power his oven, and cook meals for his family. The biodigester has been in action since last October. Since then, Mr Nansen said he only buys gas cylinders from the supermarket as a backup, and has halved the amount of fertilizer he buys at the store. “I would buy seven to eight bags of fertilizer, at T$80 for 20kgs,” he explained. With the fertilizer he gets from his natural waste, he only needs three or four, saving him at least $320 per month. Today, he is getting ready to expand his piggery as a result, and will quickly pay off the $5000 investment he made. 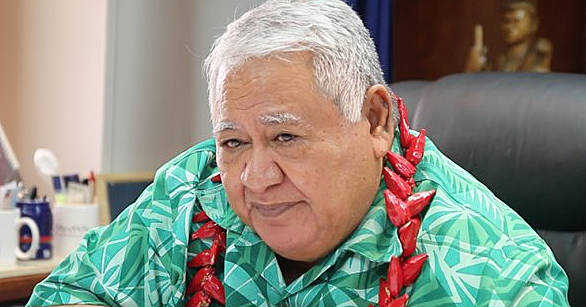 He has put in a request for another digester, which would make him enough fertilizer to cover his entire plantation and ultimately mean not buying any inorganic product at all. Plus, the neighbourhood and his family are so impressed with the results, they are sharing in the organic material too. “I always have a lot of visitors now,” he said, laughing. “They all come and take some for their gardens. 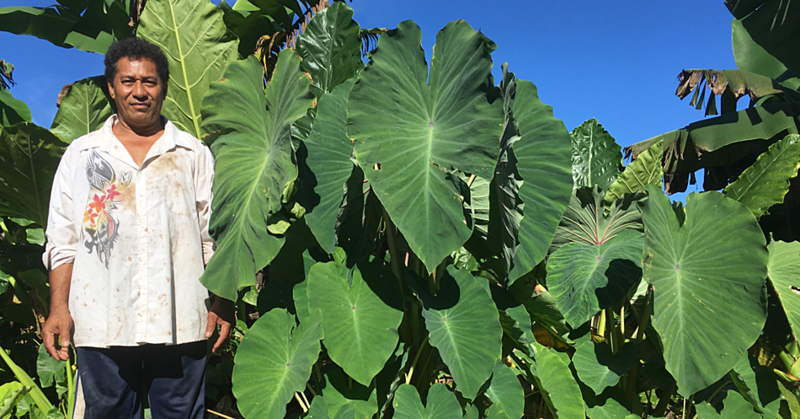 Mr Nansen points to two short, knee high taro bushes at the front of his plantation. They haven’t been fertilized using the biogas product, he said. Then he walks over to two taro bushes, which stand taller than him. Mr Sagato said some of the demand is driven by success stories like Mr Nansen’s. “There is a huge demand in this area, because farmers learn of this farm and people come up to him and see his experience, and to take his biogas. So there will be a shortage for him, he probably needs two or three systems here! “But if the farmers work together, we can try and ensure one system for each farmer,” Ms Sagato said. For Mr Nansen, the only issue is a steady water supply. To his farm in Aleisa, the water supply is often cut for weeks at a time, but the system requires water to convert the waste products into gas and then the fertilizer by-product. He hopes to get funding for a water tank he can install for farm use only, rather than draining his family’s water supply, he said. The MNRE project is called Strengthening Multi-Sectoral Management of Critical Landscape (SMSMCL). It was funded by the United Nations Global Environment Facility, cost USD$4,736,363, and ran from 2013 till 2018. 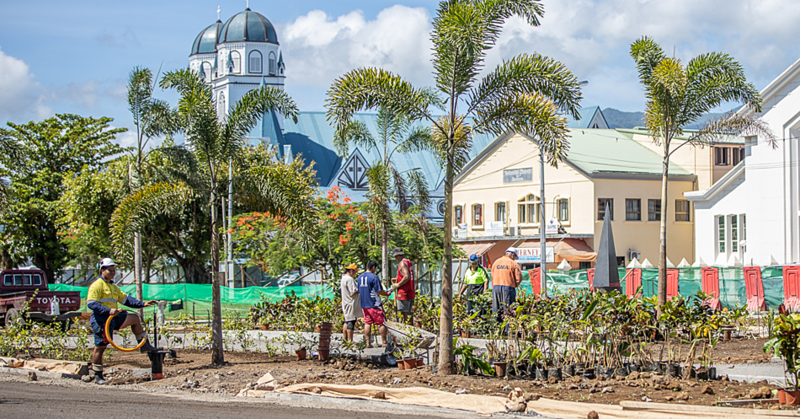 The next phase will see 18 more systems distributed across Samoa and hopefully several will make it to Savaii. They are a slightly newer model, which produce more gas than the model Mr Nansen and the other farmers have.